Do you want your motorcycle to express your unique personality and sense of style? Do you see potential to free your motorcycle and transform it from mild to wild, but don’t know where to begin? If so, bring your motorcycle to Xtreme Motor Sports. We have the skill, the knowledge, and the expertise to make your dream drag motorcycle a reality. You’ve got a nice ride but does it turn heads? Xtreme Motor Sports can give you the aftermarket modifications you are looking for so that your ride that extra something it needs to make it the stand out from the crowd. These are modifications that will make the journey as great as the destination. And with mods like spoilers, height adjustments, and side skirts, you’ll arrive in style. Why choose Xtreme Motor Sports for your aftermarket motorcycle modifications? We love drag racing. We love bikes that turn heads and demand attention. It’s that simple. 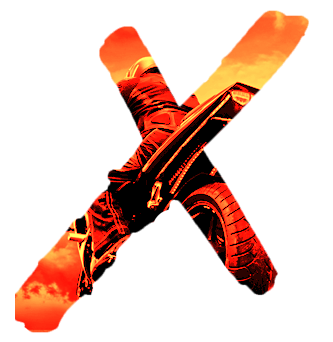 Xtreme Motor Sports was born out of a passion for realizing the full potential of every motorcycle and our team brings this level of enthusiasm to every bike that pulls into our facility. We have the years of experience to transform the appearance and improve its performance. We are 100% committed to your satisfaction. You can rest easy knowing that your machine shop service will be done right, the first time. We have what it takes to make your bike stand out and race well. If you are in Cedar Hill come check us out. We have a reputation building for clients coast-to-coast we invite you to explore our website and discover the services we offer. Please do not hesitate to contact us for additional information or an estimate. We are looking forward to meeting you!